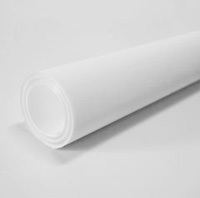 Printable heat transfer films are available in PU (polyurethane) film, all of which can be printed using eco solvent inks. Excellent ink absorption, vivid colour, easy cut and weed ability make these films the ideal solution for customising t-shirts, sportswear, uniforms etc. with colourful logos and designs. 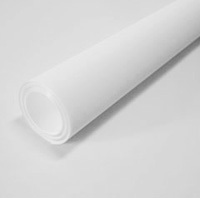 Printable heat transfer films are available in PVC film, all of which can be printed using eco solvent in ks. Excellent ink absorption, vivid colour, easy cut and weed ability make th ese films the ideal solution for customising t-shirts, sportswear, unifor ms etc. with colourful logos and designs.